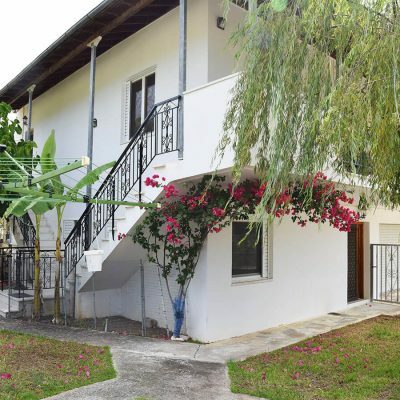 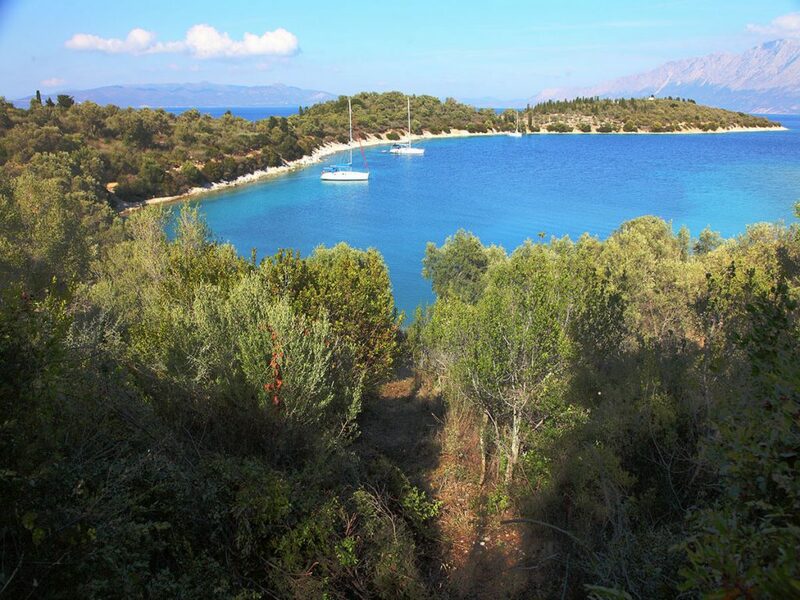 Property by the sea with a private beach in Meganisi. 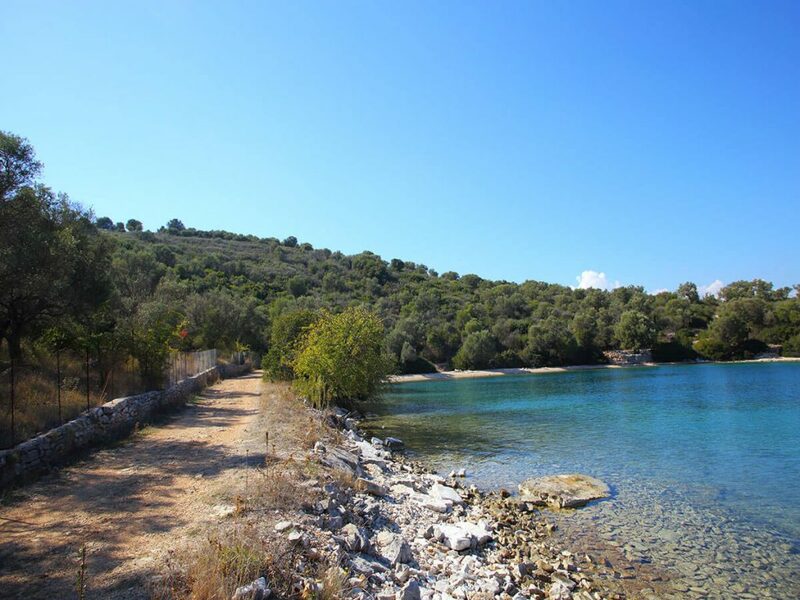 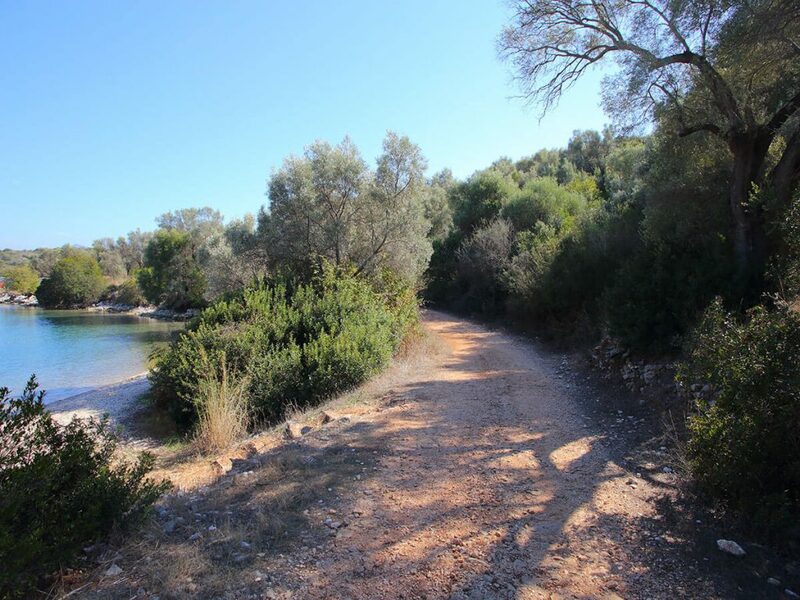 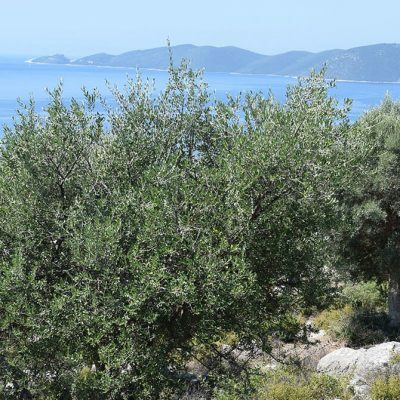 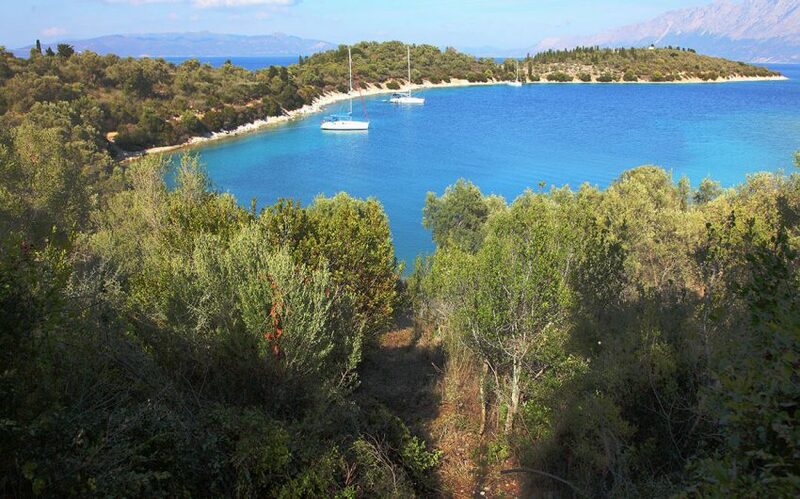 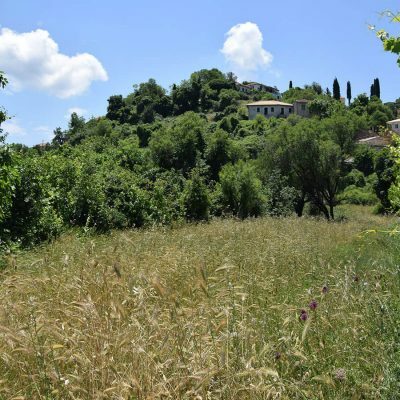 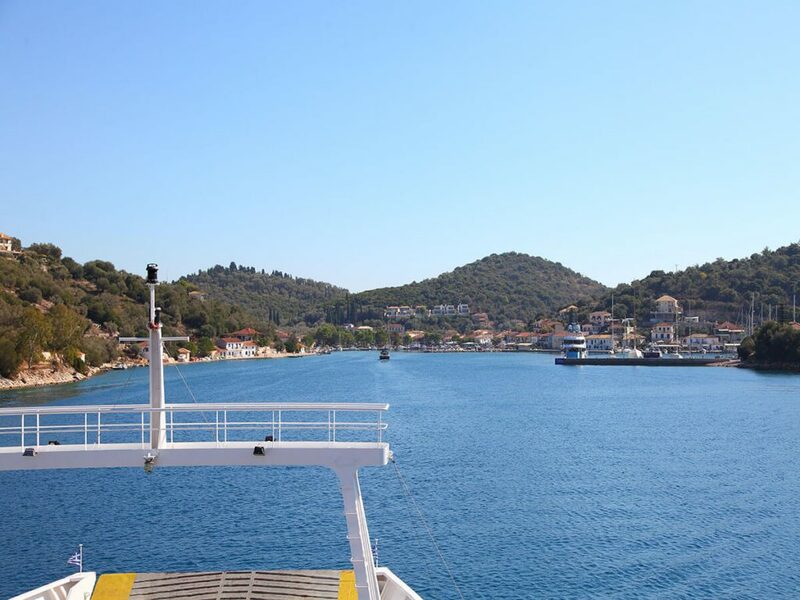 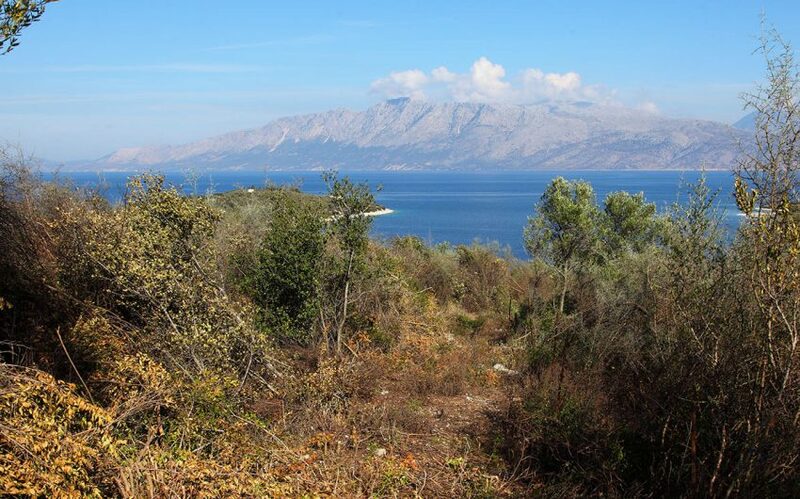 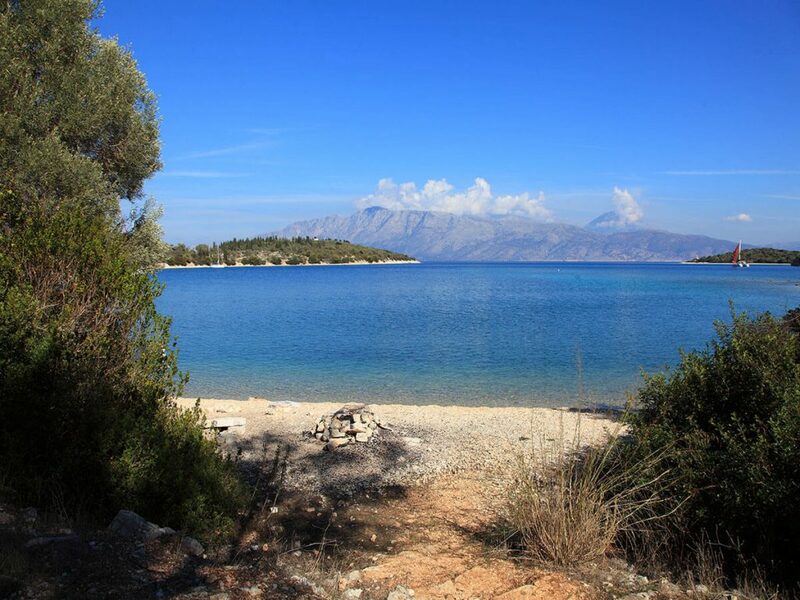 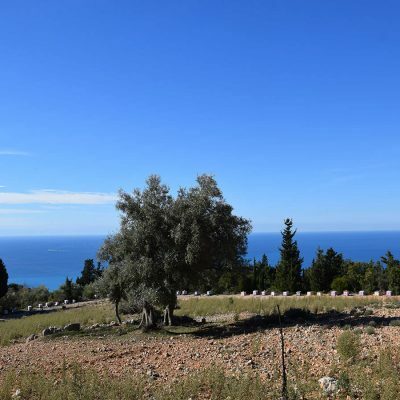 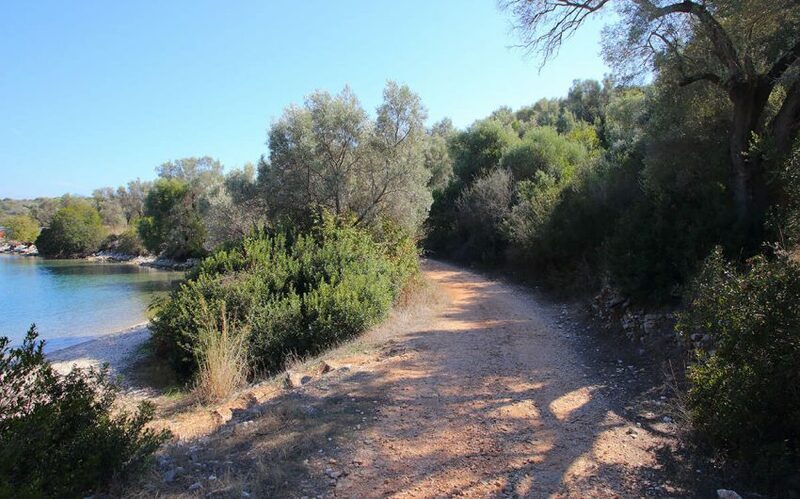 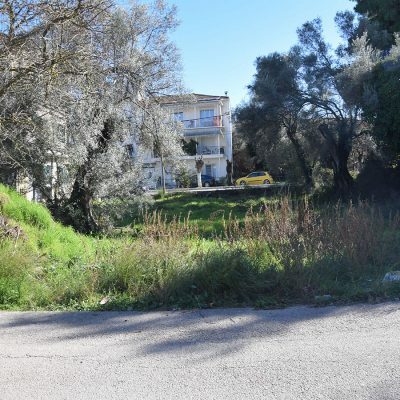 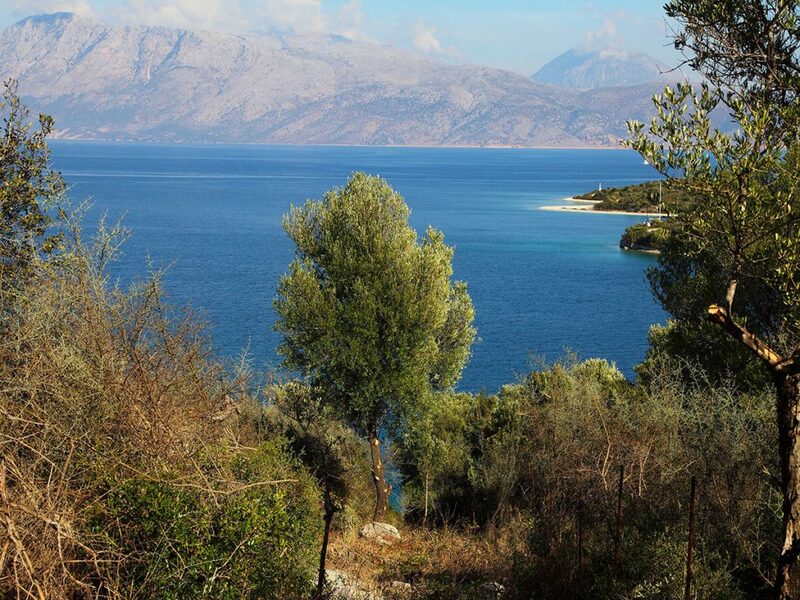 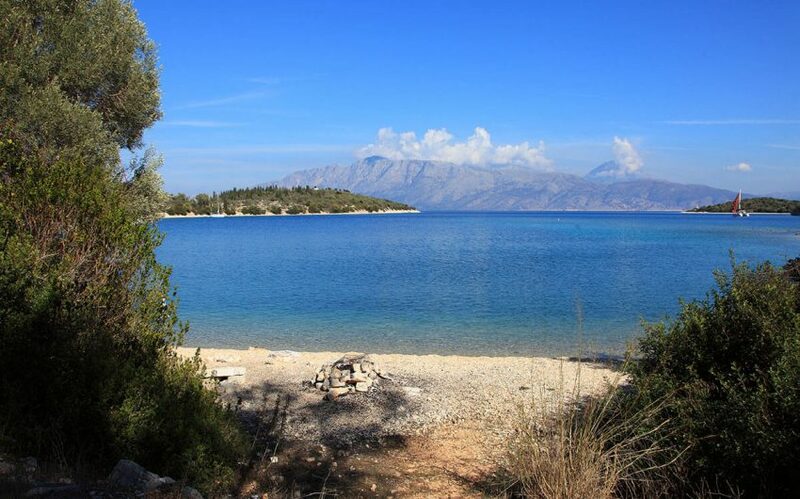 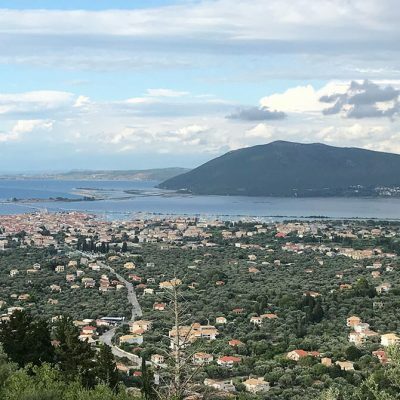 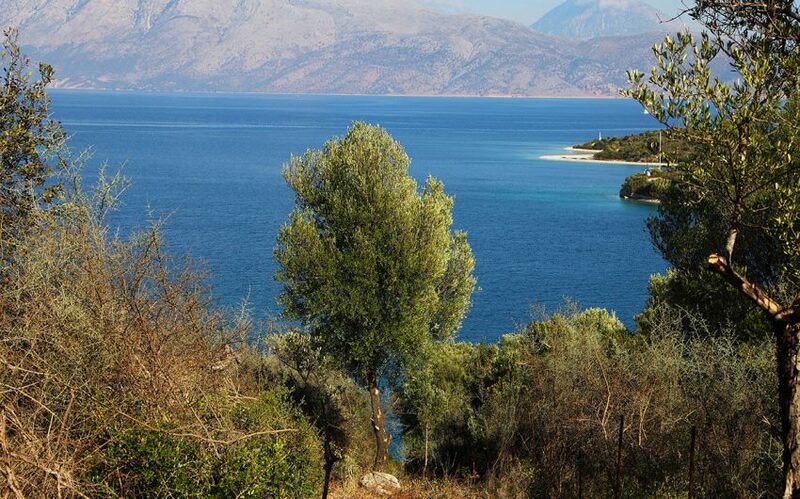 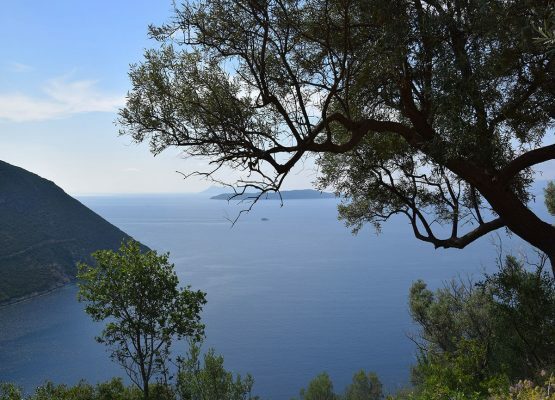 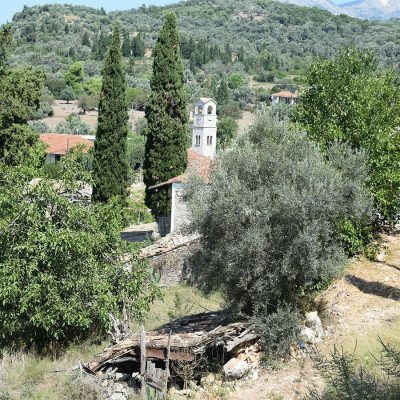 At the bay of Atherinou, in Meganisi, it is available for sale a plot of land with a great investment value and view to the crystal blue waters of the Ionian Sea. 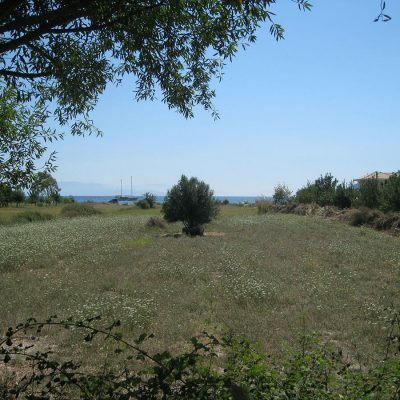 It is about a property by the sea of about 17 acres and a private beach. 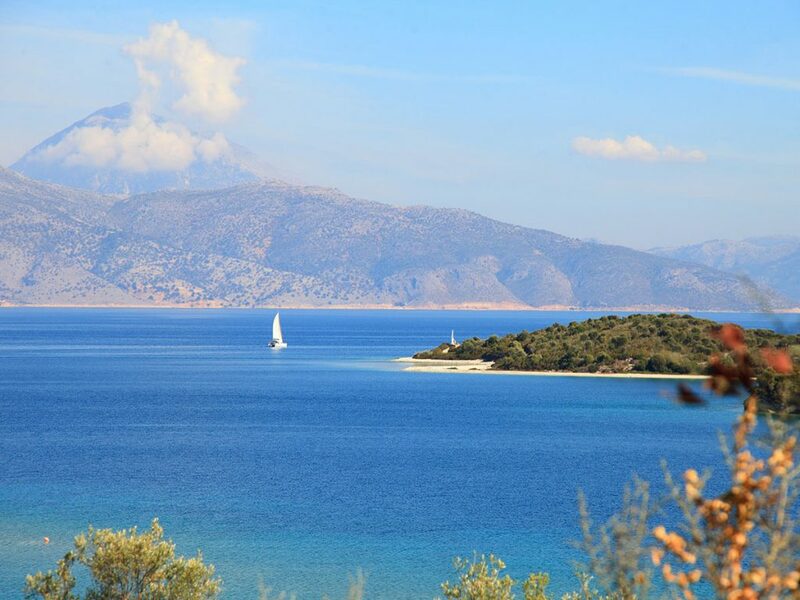 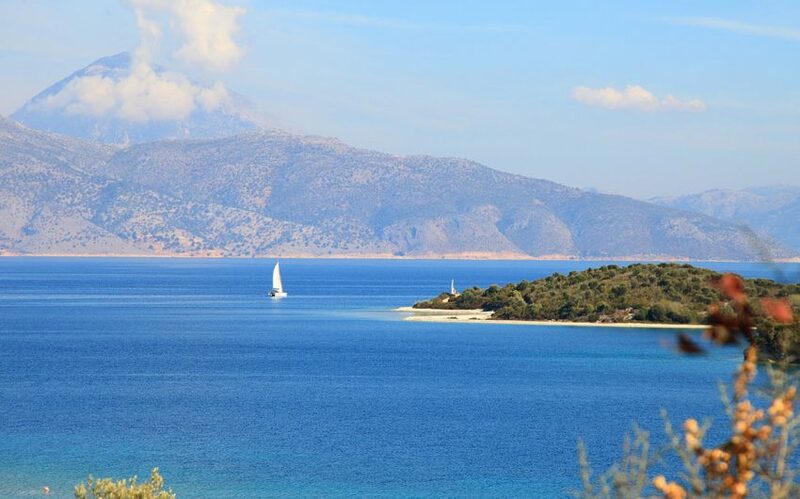 The bay of Atherinos is an attraction of boat owners since it is protected by the winds. 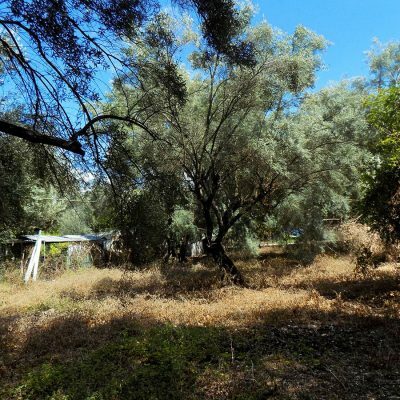 The property is accessible via an anonymous rural road. 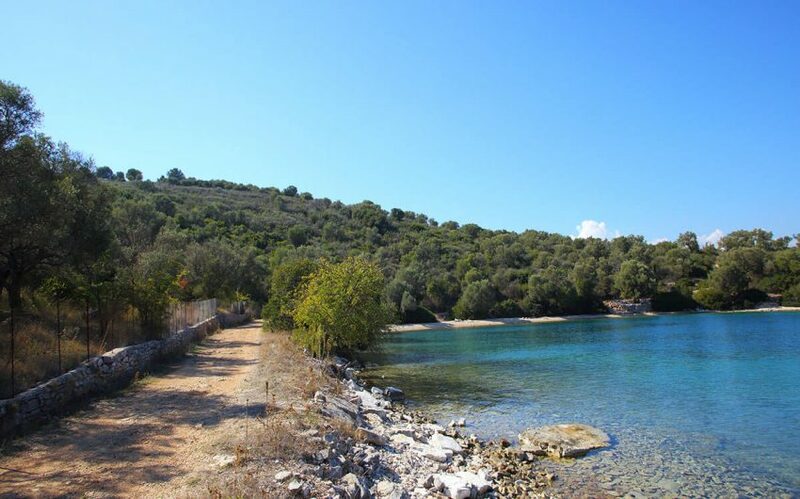 The above mentioned is ready to be constructed since the borders of the seashore and the beach are defined and the property does not include a forest. 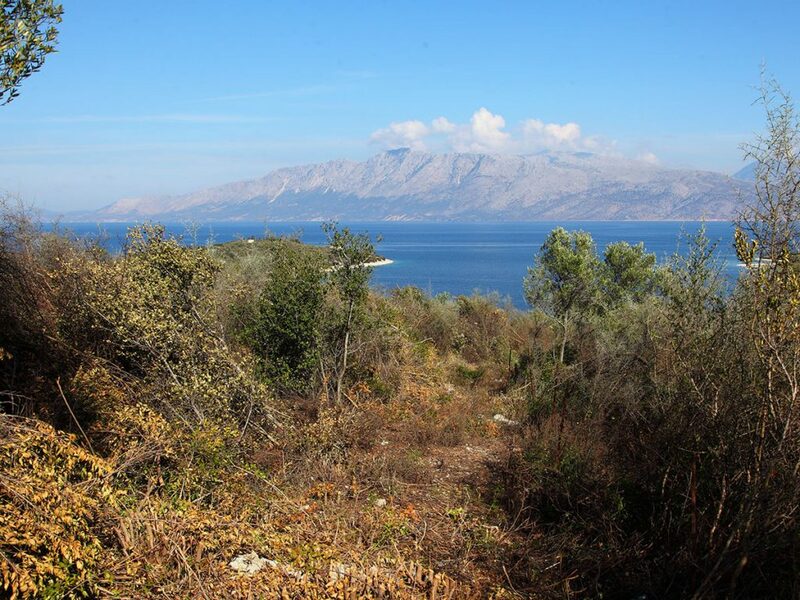 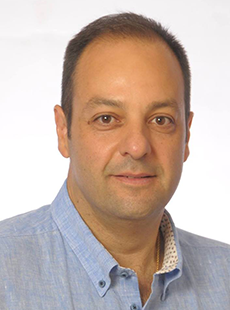 At a small distance, there are available the infrastructure networks. 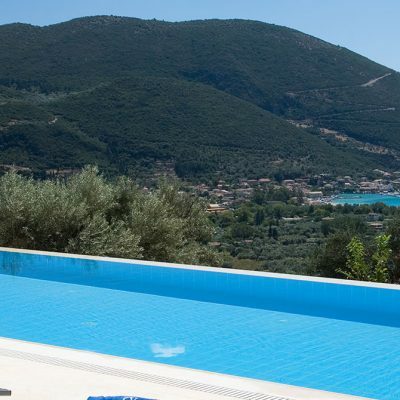 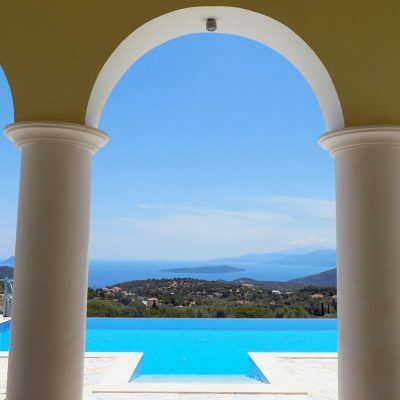 The view is breathtaking panoramic with no obstacles versus the emerald islands of the Ionian Sea and the mountains of Aitolokarnania. 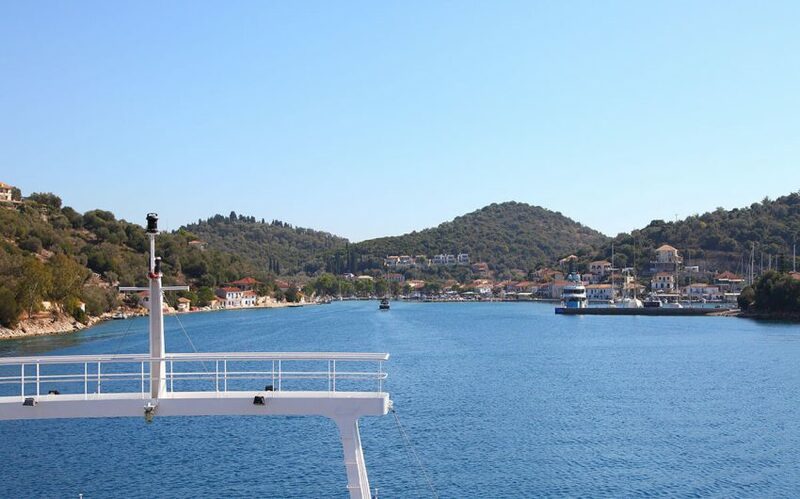 A visit will convince you! 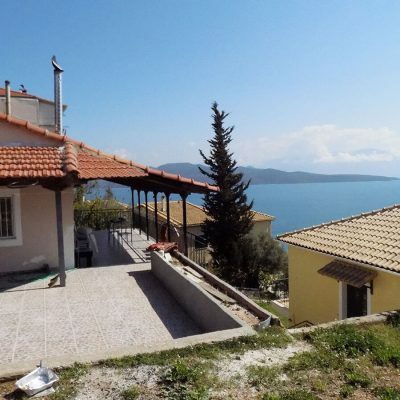 Distance from sea: 20 m.
Builds House Up To: 378 sq.m. 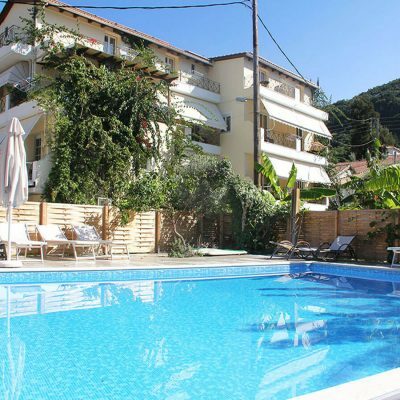 Builds Hotel Up To: 3563 sq.m. 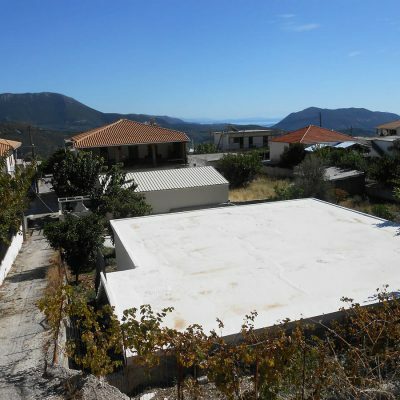 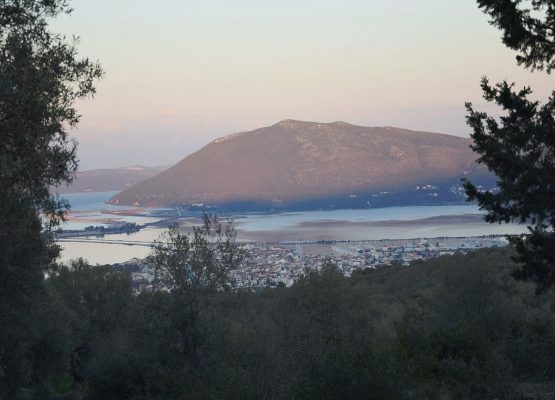 Plot of land in Apolpaina, Lefkada.